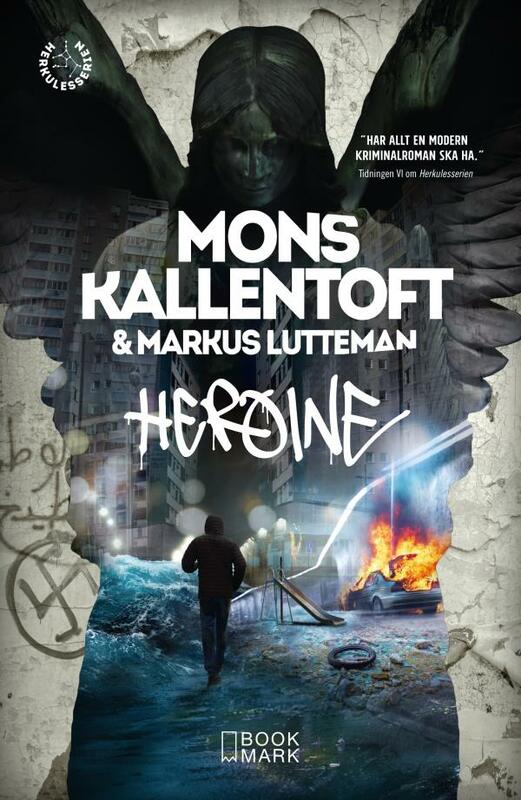 Introducing HEROINE, the new thriller from Mons Kallentoft. Following BAMBI’s number one success, the fourth instalment in the thrilling series by starring Detective Zack Herry has just been published. A DEADLINE OF 24 HOURS. Heroine is the fourth instalment in the Zack Hercules series. When the myth of Augeas stables is transformed into an ultra-modern thriller the suburbs will turn into war-zones that haunt our worst dystopic nightmares. Radio interview with authors of Heroine Pascal Engman’s debut thriller to Norway!